RevisitingTheSalaf: Is The Qur'aan Complete? 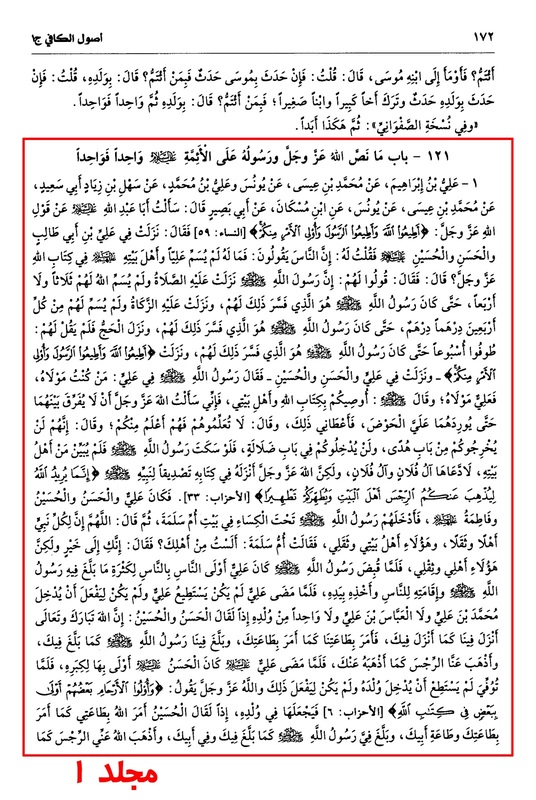 This rather unique Hadeeth on the authority of Imam Sadiq (a.s) to one of his close companions (r.a) has reached us via six different transmissions. It highlights many key areas for us. From this, we can conclude, that any narration which may imply distortion of the Qur'aan is based on 'Taweel' (interpretation) of the verses. 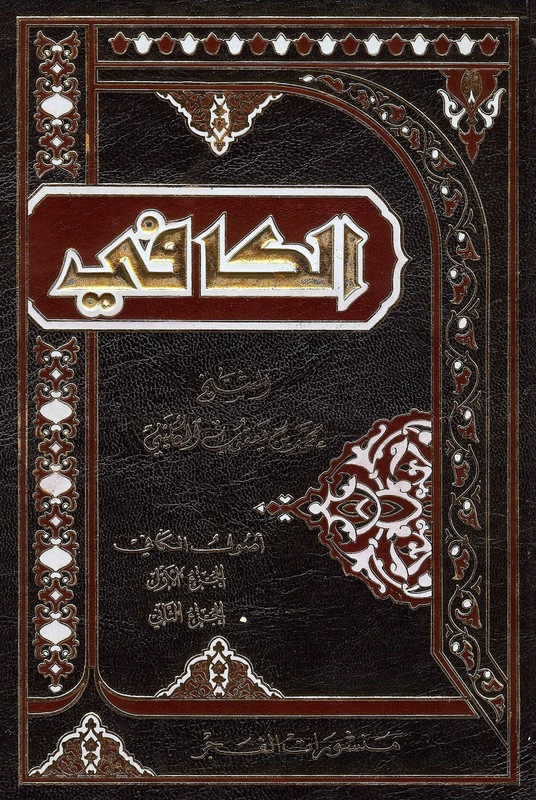 Muhammad ibn Yahya has narrated from Ahmad ibn Muhammad ibn Isa from Muhammad ibn Khalid and Al-Husayn ibn Sa‘id from Al-Nadr ibn Suwayd from Yahya ibn Imran Al-Halabi from Ayyub ibn Al-Hurr and Imran ibn Alee Al-Halabi from Abu Abd Allah, recipient of divine supreme covenant, a similar Hadeeth. 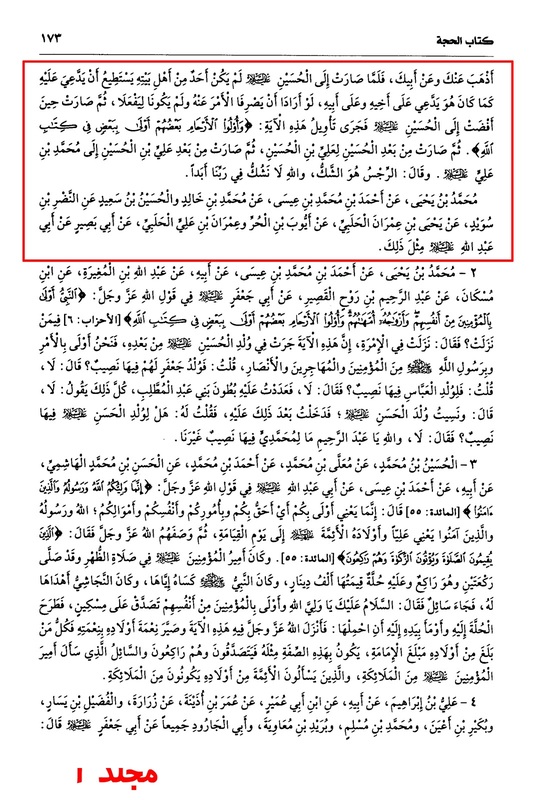 Grading: Al-Majlisi: Both Chain are Saheeh (Authentic) in Mir'atul Uqool. Vol. 3, Pg. # 213. 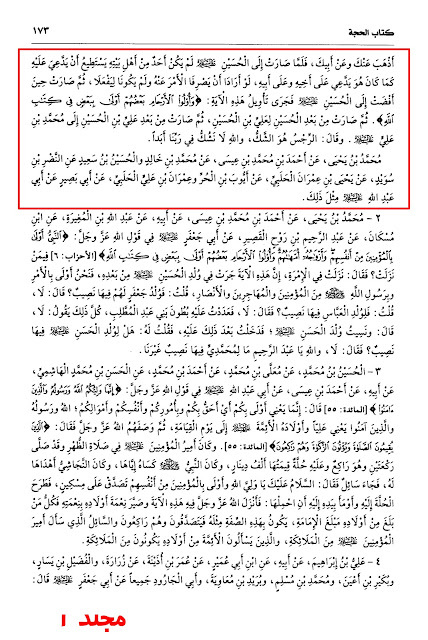 Source: Usool Al-Kafi. Vol. 1, Pg. # 172-173.